The legendary Meat Puppets have reunited and put together an album of new music. 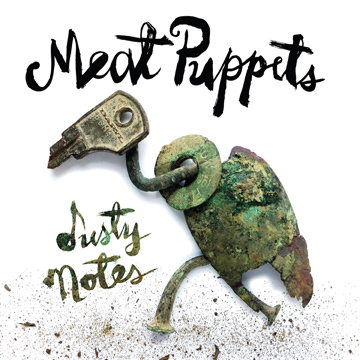 The album, Dusty Notes, will be available March 8th via Megaforce records. You can pre-order the album HERE. The band has also released a new single, Warranty, which you can check out below. 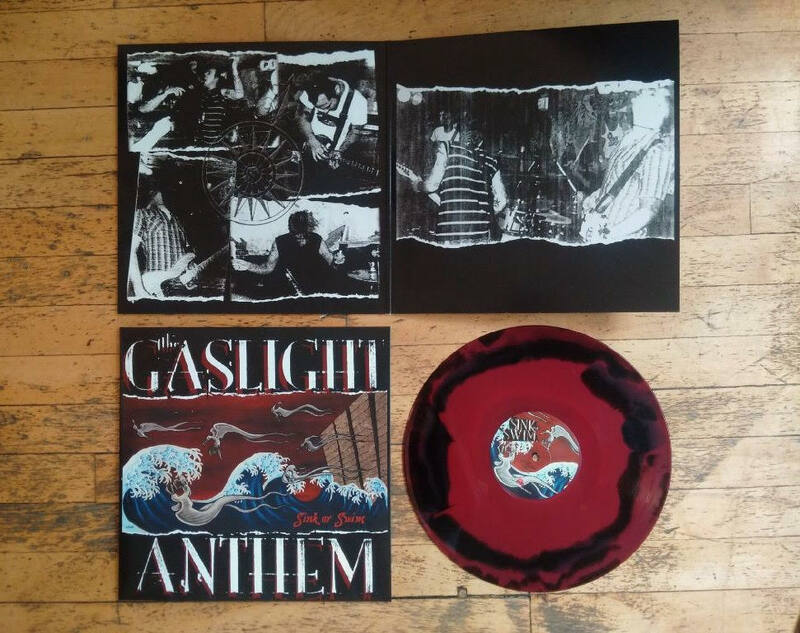 New colored vinyl from The Gaslight Anthem now available. Check out the photo. The legendary Meat Puppets have reunited and put together an album of new music. The album, Dusty Notes, will be available March 8th via Megaforce records. 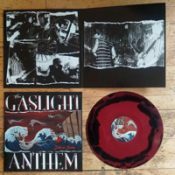 You can pre-order the album HERE. The band has also released a new single, Warranty, which you can check out below. ALTITUDES + ATTITUDE will hit Europe in early 2019 in support of its release, Get It Out, on January 18th. 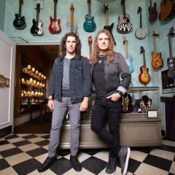 The project features ANTHRAX bassist Frank Bello and MEGADETH bassist David Ellefson. The string of dates will include shows supporting SLASH with Myles Kennedy and the Conspirators. 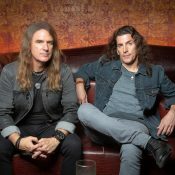 The Folks over at Loudwire featured the lyric video for Out Here by Altitudes and Attitude, musical project of bassists David Ellefson of Megadeth and Frank Bello of Anthrax. 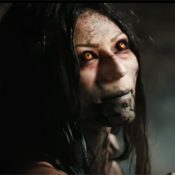 Their new album, Get It Out, will be available in early January 18th. Get It Out features collaborations with drummer Jeff Friedl and producer Jay Ruston, while a number of guests also turn up on the disc, including Ace Frehley, Gus G., Nita Strauss, Christian Martucci and Steel Panther’s Satchel. Head over to LOUDWIRE to check out the video. 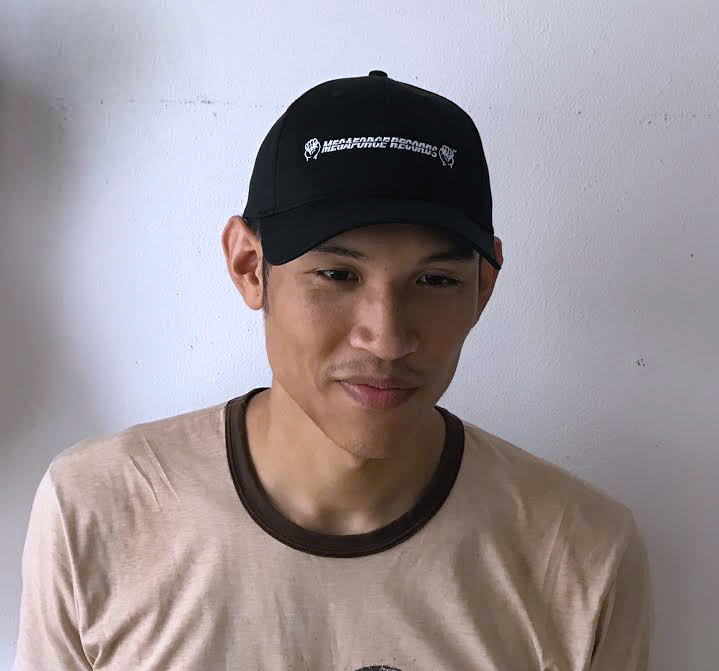 By popular demand, Megaforce hats are here! Your head will have never looked better or more metal than sporting this embroidered six-panel baseball hat featuring the old-school Megaforce logo. Hats are cotton twill, low profile, and adjustable. 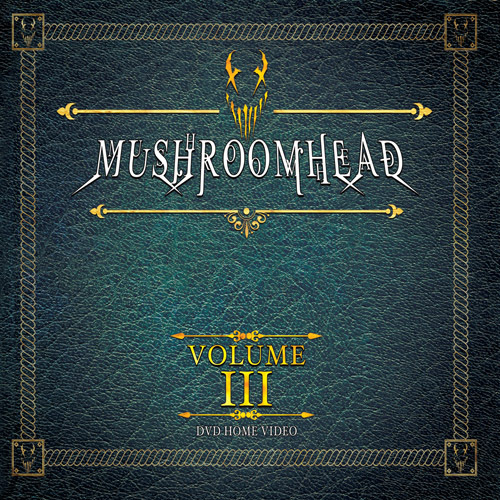 Mushroomhead’s Volume III is OUT! 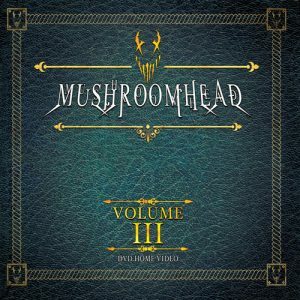 Mushroomhead’s visually stunning new DVD Volume III is available now. The release features HD music videos, and never-before-seen footage of the band off-stage preparing for live shows, travelling, etc. This is a must-have release for any Mushroomhead fan. Buy the DVD HERE. In the meantime, check out the video from Devils Be Damned from Volume III. To celebrate the 35th anniversary of Kill ‘Em All, Revolver Mag did a nice piece that provides some insight into the making of the great debut record. Read it here. This week marked the 35th Anniversary of the release of Metallica’s Kill’em All on Megaforce Records (1983). Read about it here. 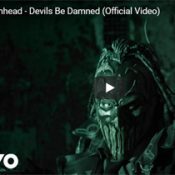 New Mushroomhead video out for We Are the Truth from the upcoming Volume III DVD (avail 8/17/18). You can pre-order the full length HERE. 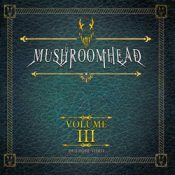 Mushroomhead, the pioneering and influential metal band from Cleveland, OH, shall release the new DVD “VOLUME III” on August 17, 2018 via Megaforce Records. In 2014, the band released its most successful charting album “The Righteous And The Butterfly” which debuted at #20 on the Billboard Top 200, #1 on the Billboard Independent Chart and #1 on the Billboard Hard Rock Chart.